All makes and models of towbars are available, to fit virtually any make of vehicle. 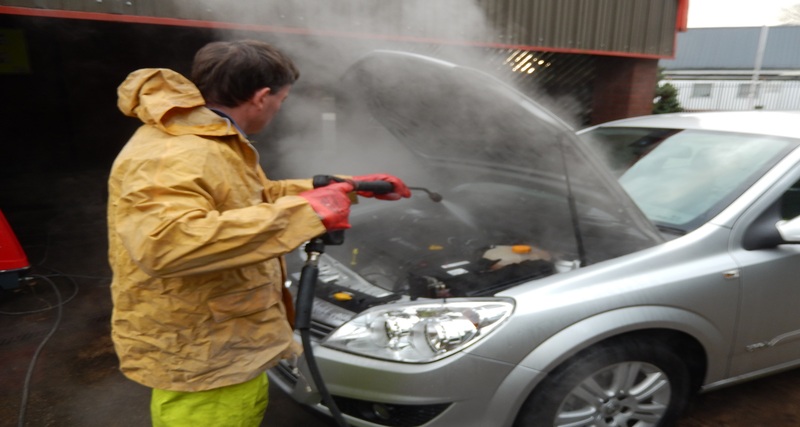 From a simple car wash to a full showroom valet, we have a service to suit your needs. A full range to carry from one to four bikes, either clamp onto ball or traditional mounting plate design. 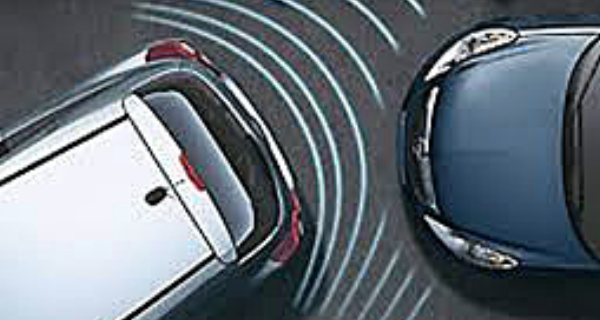 Sensors for front or rear of vehicle, also bumper mounted cameras. All fitted to the highest standards. 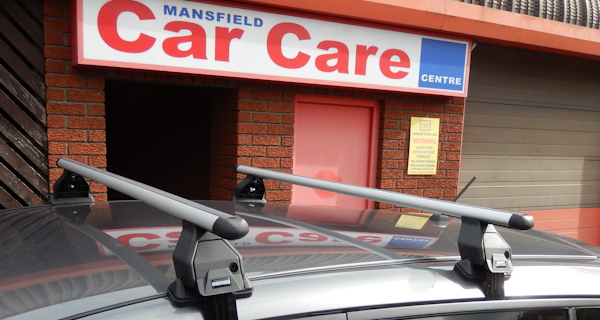 Rails, Bars or full Roof Racks are available, to fit most vehicles - fully fitted and ready to use. 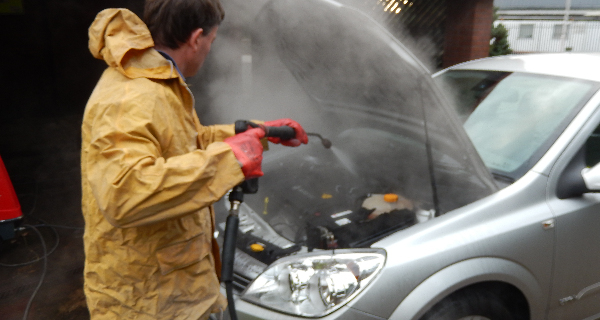 Removes all traces of dirt and oil, essential when trying to find an oil or water leak, or you simply require a pristine engine compartment. 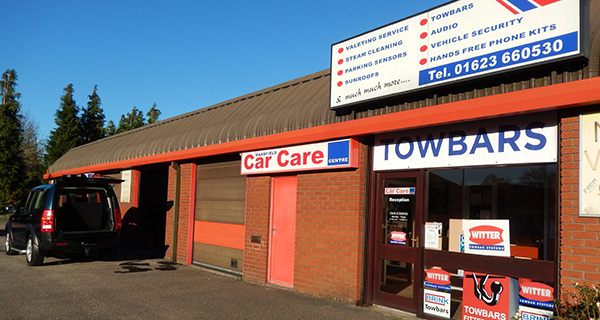 Mansfield Car Care Centre specialises in fitting Towbars, an extensive range of Car Accessories and also offers their unrivalled Vehicle Valeting Service. The Towbars they fit range from the traditional 'fixed flange' neck right up to the more sophisticated 'detachable' type. All come complete with a choice of electrical socket(s) for caravan or trailer use. 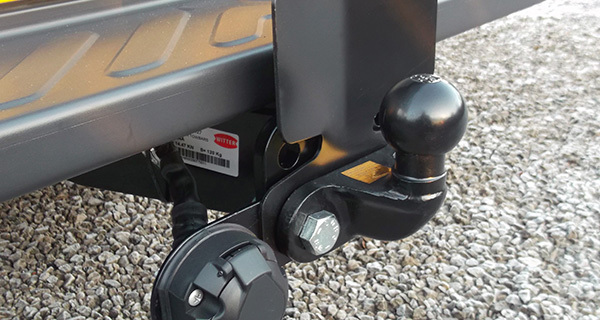 The Accessories they fit range from Reversing Sensors and Cameras to Fully Fitted Roof Rails & Bars together with Motor Movers for caravans, and a whole lot more besides. 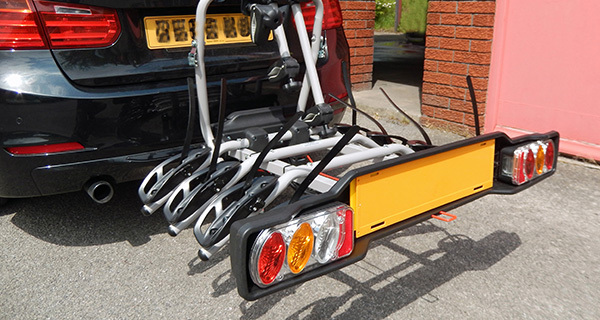 They also have available a comprehensive range of Cycle Carriers and small Trailers - all of which they can assemble prior to your collection. 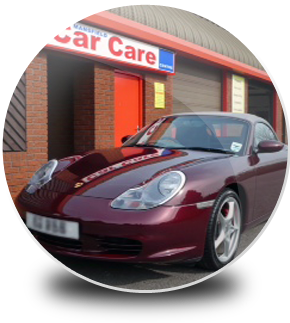 The Valet Services they offer range from a simple Car Wash right up to the top of the range Showroom Valet, with a whole host of options inbetween. 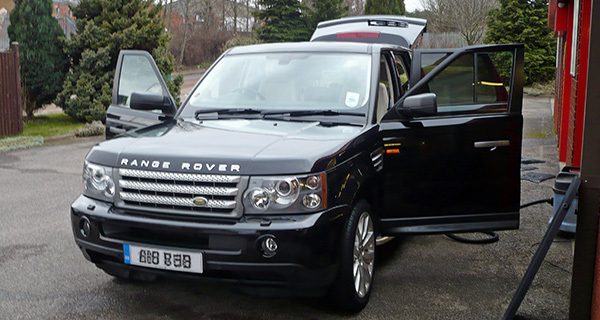 They endeavour to offer a comprehensive range of services for the motorist, including catering for the most discerning customer. If they do not appear to offer the product or service that you require, simply ask and they will endeavour to assist – Give them a call, or better still call around and see them in person, where they will be only too willing to help. Take a look around at the other pages of their website for more comprehensive details on what they have to offer.